The essay sample presented below is a good example of sociology essay. 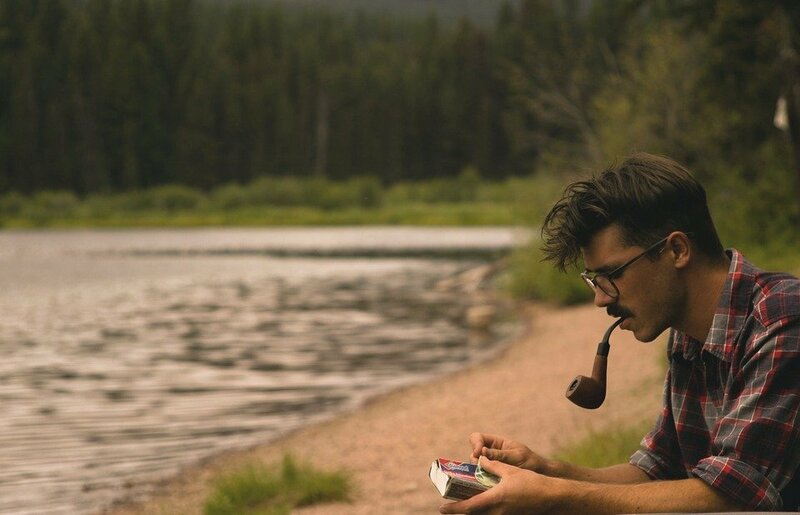 It was written by one of our writers on popular topic about hipsters and you can use it as an idea to write your own paper. We hope that this sample inspire you with new thoughts and vision about the topic. Also you can use the structure or reference list to make a deeper research. We remind you not to use the parts or the whole text in your paper as it will be considered plagiarism. If you decide to use something, please, make proper citations. Make sure that you have checked samples on our blog, as we have lots to show you! Even if this sample didn’t help and you still are sitting on your sociology essay, you still can get a help! Our writers can write a great essay on sociology, biology, psychology, politics and other topics as they are gurus of academic writing. Contact us if you need help right now! Why Do People Hate Hipsters? Haven’t They Been Around Forever? They’re in coffee shops and bookstores. They ride fixed gear bikes and don’t eat meat. They listen to slow melodic music, major in the arts and dress as if they were living in previous decades. If a young person exhibits any of these stereotypes, mainstream society may define them as hipster. In the popularized and recycled depictions of millennial hipsters, these stereotypes come to symbolize modern youth subcultures and are used to produce an image through which dominant culture can capitalize upon and curtail sub-cultural subversion. In part, mainstream society interprets hipsters as hollow consumers, because they actively isolate and police what constitutes the hip and counter of their culture. The desire to uniquely “fit in” with tightly controlled subcultural trends has graduated to “a point in our civilization where counterculture has mutated into a self-obsessed aesthetic vacuum. So while hipsterdom is the end product of all prior countercultures, it has been stripped of its subversion and originality” (Haddow). Douglass Haddow recognizes a moment in Western society where counter-culture is losing its ability to effectively differentiate from the consumerist habits of its elders. But, hipster identities represent a movement within the current cultural moment where recycled consumption and subversive change can occur simultaneously. Their identity, or lack thereof, is a product of all that came before them and the cultures in which they were nurtured. They’ve become “a lost generation, desperately clinging to anything that feels real, but too afraid to become it [themselves]” (Haddow) embody the complexity of a digitally written body, which is constantly bombarded by cultural signs of the past ready made for consumption. Christy Wampole claims that as a narrative character the hipster comes to be defined as “a walking citation; his clothes refer to much more than themselves. He tries to negotiate the age-old problem of individuality, not with concepts, but with material things” (Wampole). Born in a digitally pervasive age, they are constantly consuming and being consumed by the relics of counter-cultures past that are now imprinted on the world-wide zeitgeist. Grandchildren of a rebellious generation, they attempt to subvert the commercial age of their parents. Hipsterdom’s presence and importance within the early 21st century cultural zeitgeist directly correlates with hipsters’ ability to consume, interpret, and reimagine the signs of cultures past, present, and future. They have always been around.